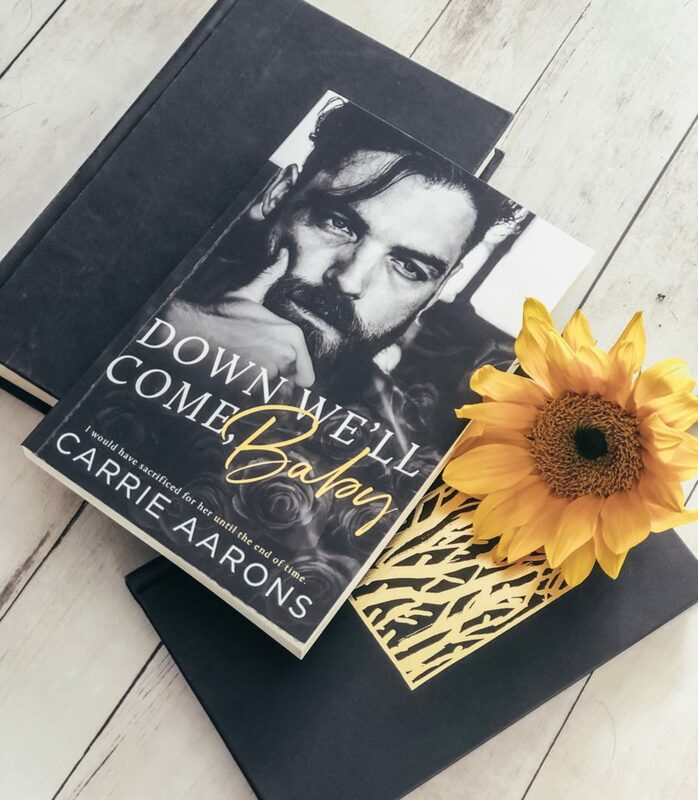 Down We'll Come, Baby releases this Sunday, January 27, and to celebrate, Carrie Aarons is sharing the entire first chapter with you! 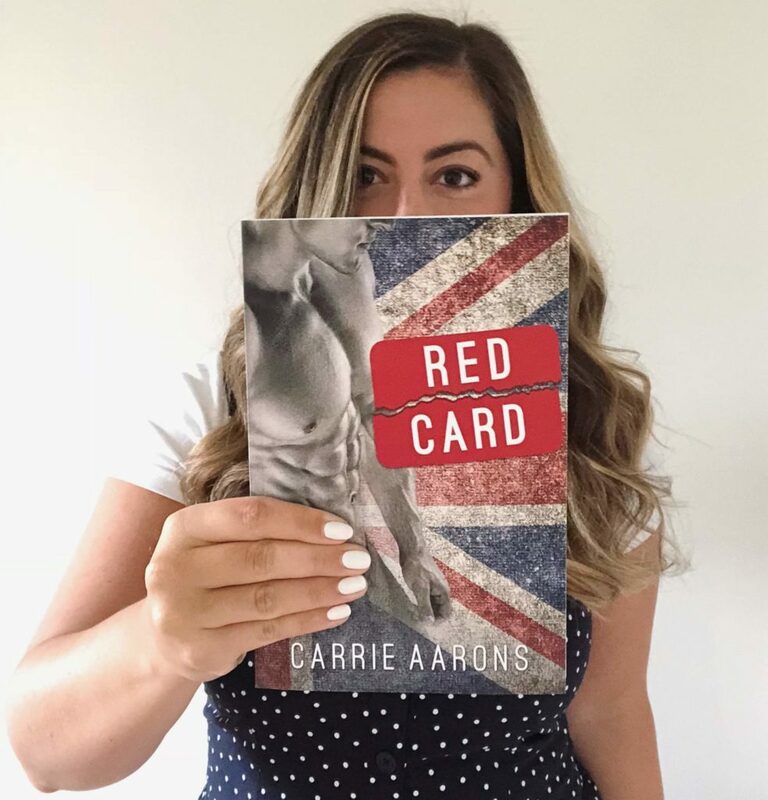 Be sure to add the book to your TBR pile now and follow Carrie for exclusive updates about the book. Imogen There is no way we can still love and cherish one and other. 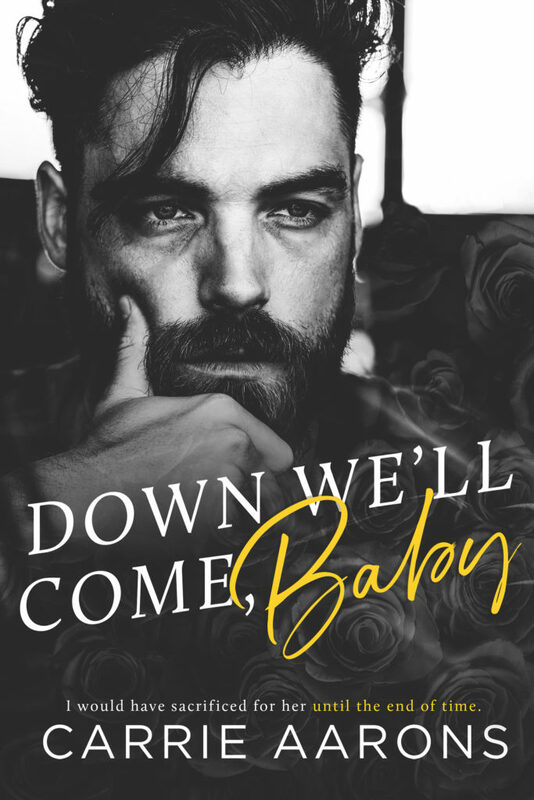 When I married Theo Walsh, the rough, bearded townie who worked construction on my family’s summer house, I’d found my happily ever after. That was before the fighting. Before the jealousy. Before the infertility. We’ll be divorced long before death does us part. But to secure my place in the family dynasty, there is just one more hoop I have to jump through. And I need him to do it. Faking the marriage we once thrived in will gut me. Especially with the secret I’m carrying. Theo I would have sacrificed for her until the end of time. My job. My home. My happiness. I’d given it all up to marry her. That’s how much I loved Imogen Weston, the daughter to one of the world’s richest families. From the day we met, I’d done nothing but try to live up to the man she expected to be with. And now, I was done. Sure, I’d complete this one final ask of hers, even if it destroyed me. But I’ve made her promise the one thing that might save me. She swore that after she got everything she ever wanted, she wouldn’t look back. I made my wife vow to leave me forever.